Below is a list of our services, please take a minute to review them according to your needs, we have coverage for any of these towns in Connecticut: Hartford, West Hartford, East Hartford, Bloomfield, Windsor, Granby, East Granby, Hartland, Simsbury, Watertown, Rocky Hill, Manchester, East Windsor, Berlin, New Hartford, Glastonbury, Avon, Suffield, Canton, Barkhamsted, Enfield. If you don't see your town, contact us and if we can't do it, we can recommend someone! Would you like to improve the appearance of your residential road? A new asphalt driveway paving from Guarco Paving will compliment your home and enhance it's value. 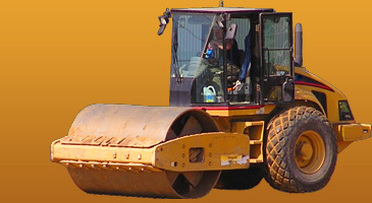 We have the right equipment to make your residential road look the way you always dreamed. With professional asphalt on your residential road your vehicles won't get damaged. Selling your home? 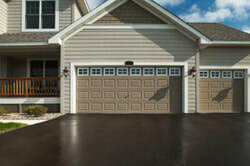 A freshly paved residential driveway improves your homes resale value. We do driveway resurfacing at your home. We can help you get the job done affordably and on-time. During the last 40+ years we have provided top quality services.